Fishing is a popular fall activity. The cooler temperatures combined with the change in sunlight can alter the behavior of certain types of fish and might result in a bigger catch. If you’re planning a trip out to a fishing lodge this weekend, consider the following four tips to make sure it’s a success. Recognizing the change in a fish’s behavior can improve your chances of success. For example, now that the days are shorter and the water is cooler, feeding time will begin to happen closer to when the sun is at its peak. Fish will start making their way toward reliable food sources, such as hatching bugs and small bait fish, and can usually be found along the edges of the river. Sometimes the best indicator of a sizeable fish is the group of bait fish swimming along the top of the water. The erratic swim patterns of these tiny fish when they’re being chased make them easier to spot than the slow-moving larger fish and allow you to pinpoint an area where you might have a chance of making a catch. Lures are essential to a successful fishing trip, and choosing the wrong one could result in a missed opportunity. 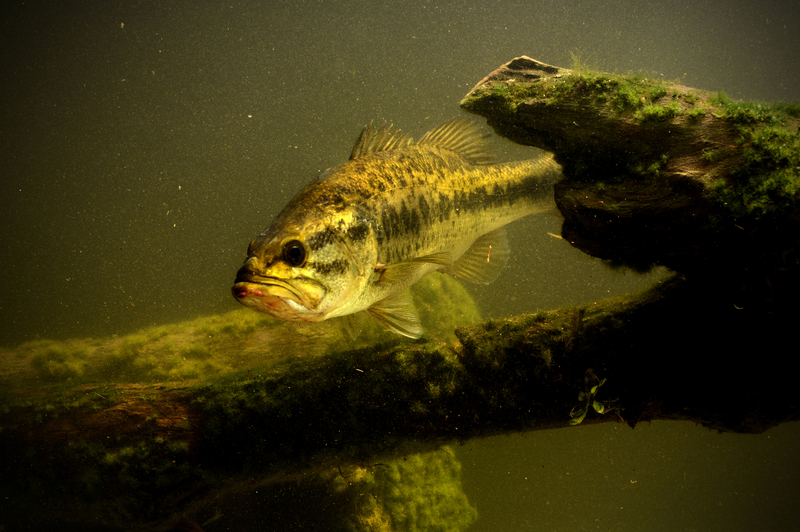 Reaction lures work best for largemouth bass, as they’re constantly keeping an eye out for anything that moves. Slow-moving lures are most effective for larger fish and will increase their curiosity to a point of total consumption. Make the most of this weekend by planning a family vacation out to The Fisherman’s Lodge. This family-owned and operated fishing lodge is located right along the White River and attracts fisherman from all across Baxter County. They offer guided fishing tours and provide a selection of home-cooked meals in their private dining area. Learn more about the opportunities that are available at this local fishing lodge by visiting their website or by calling (800) 268-3474.